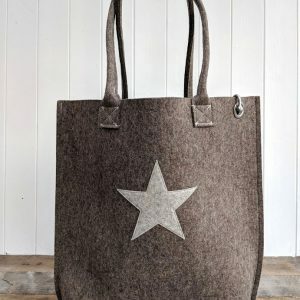 These unlined bags are made using a luscious 100% wool felt that is both hardwearing and soft to the touch. We like working with wool – it is renewable, sustainable and biodegradeable. 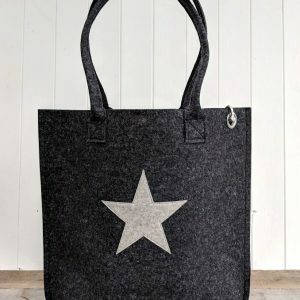 All our products are handmade by a small family-based business here on the Isle of Wight. We know this for a fact because we make them. Fun and practical, the Dr Bean's range epitomises the unique style and charm of coastal living.